Who's more reliable, BMW, Audi or Mercedes-Benz? Home / Interesting / Who’s more reliable, BMW, Audi or Mercedes-Benz? Who’s more reliable, BMW, Audi or Mercedes-Benz? When it comes to expensive German luxury cars, reliability has always been a question. There are many car enthusiasts who mock the German brand’s constant claims of excellent German engineering, as many of the Country’s cars seem to be unreliable. Now, this can be attributed to many things, such as complex engineering demanding more maintenance or American buyers simply not used to the kind of preventative maintenance that Germans take very seriously. Either way, it’s interesting to see which of the German brands are the most reliable and least expensive to own and repair. AM-Online has done a study and developed a series of charts to demonstrate which German brands have the best reliability and lowest cost of repair. In a comparison between BMW, Audi and Mercedes-Benz, the study shows which brand requires the most maintenance under six years of ownership, after six years and after twelve years. So this tends to show what each brand of car is like throughout the car’s entire life. Under six years, all of the cars are relatively similar, in terms of cost and reliability. This is because the cars are pretty new and typically have less than 100,000 miles on them, so not much is going to go wrong, at least not many important things. 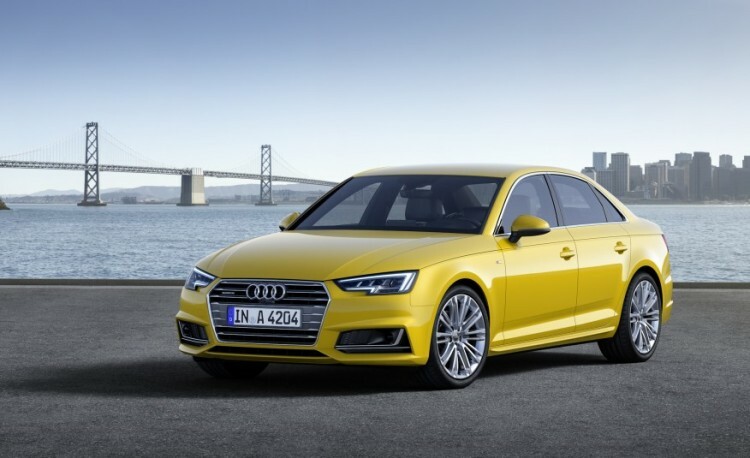 However, Audi is still the brand with the most problems and costs the most to fix. BMW sits in the middle with Mercedes being the most reliable, therefor the cheapest. After six years, things start to change. As the cars rack up more miles and, possibly, more owners, they do tend to break. Audi is still the least reliable and most expensive of the three brands, with BMW still in the middle and Mercedes leading the pack. However, after twelve years, things tend to even out again, as the cars are quite old and people tend to live with minor problems without having them fixed. Things get a bit messier when digging into the finer details, though. 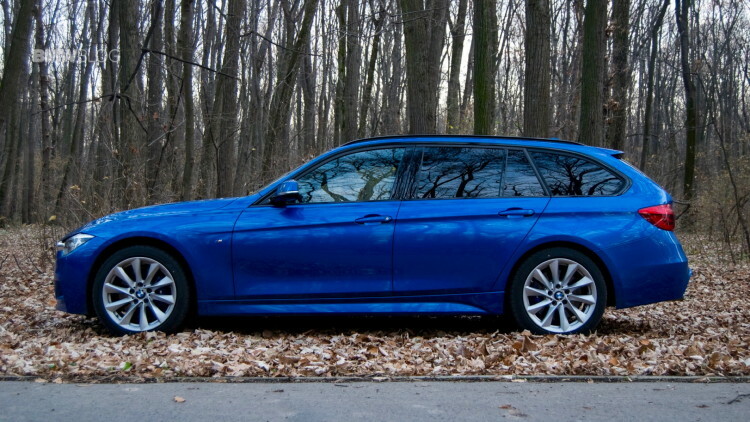 When comparing classes of cars, such as the 1 Series/2 Series class, 3 Series class and 5 Series class, it wasn’t so cut and dry. While the positioning of the brands stayed the same, different models received different repair costs. For instance, both BMW’s and Audi’s lesser expensive models were less expensive to fix, which seems pretty standard. 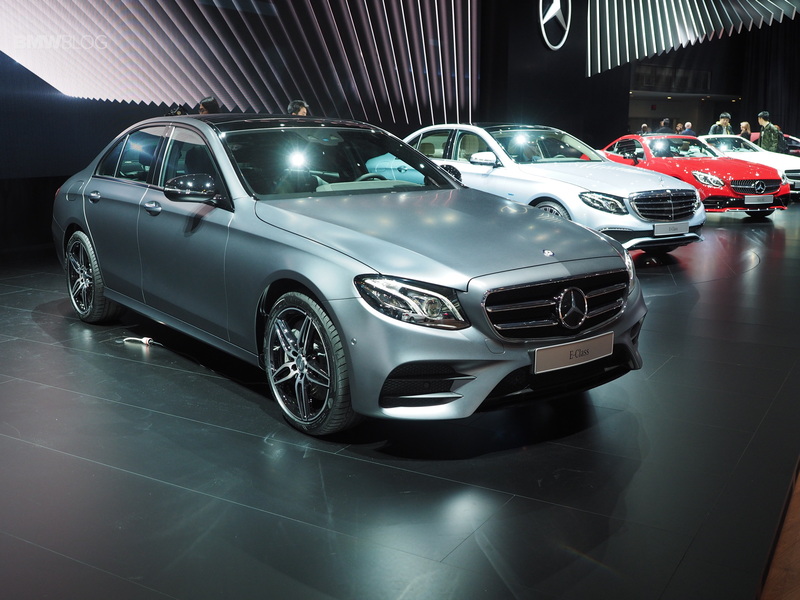 But for Mercedes-Benz, the more expensive models were the least expensive to fix, likely having to do with better build quality and reliability. When getting into specific routine repairs and components, things get even messier. When it comes to servicing and MOT testing, the roles are reversed, with Audi being the cheapest, BMW still staying in the middle and Mercedes being the most expensive. This trend continues with brakes and exhaust repairs, however, Audi becomes significantly cheaper than BMW and Mercedes becomes significantly more expensive. For electrical work and batteries, BMW shined and was the least expensive, followed by Audi and Mercedes, respectively. However, BMW was the most expensive brand to repair steering and suspension components. Overall, what AM-Online found was that Audi was the brand with the most expensive repair costs, BMW sat somewhere in the middle and Mercedes was the least expensive of the three. Now, obviously things vary by age, mileage, style of driving and the quality of repairs done, but overall it was Audi that was the least reliable and most expensive to own and repair.